The electricity industry in the U.S. is made up of thousands of utilities, equipment and software vendors, consultants, and regulatory agencies. In both its NSF-funded and DOE/DHS-funded phases, TCIPG actively developed extensive relationships with such entities and with other researchers in the sector, which has led to joint research with several national laboratories. The involvement of industry and other partners in TCIPG is vital to its success, and is facilitated by an extensive Industry Interaction Board (IIB) and a smaller External Advisory Board (EAB). The EAB, with which we interact closely, includes representatives from the utility sector, system vendors, and regulatory bodies, in addition to DOE OE and DHS S&T. 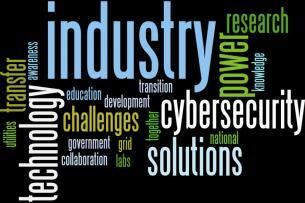 While university-led, TCIPG has always stressed real-world impact and industry partnerships. That is why TCIPG technologies have been adopted by the private sector. 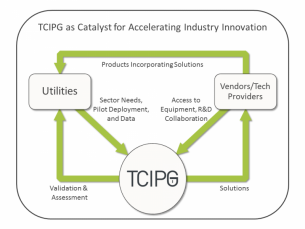 Several TCIPG technologies have been or are currently deployed on a pilot basis in real utility environments. A leading equipment vendor adopted our advanced technologies for securing embedded systems in grid controls. 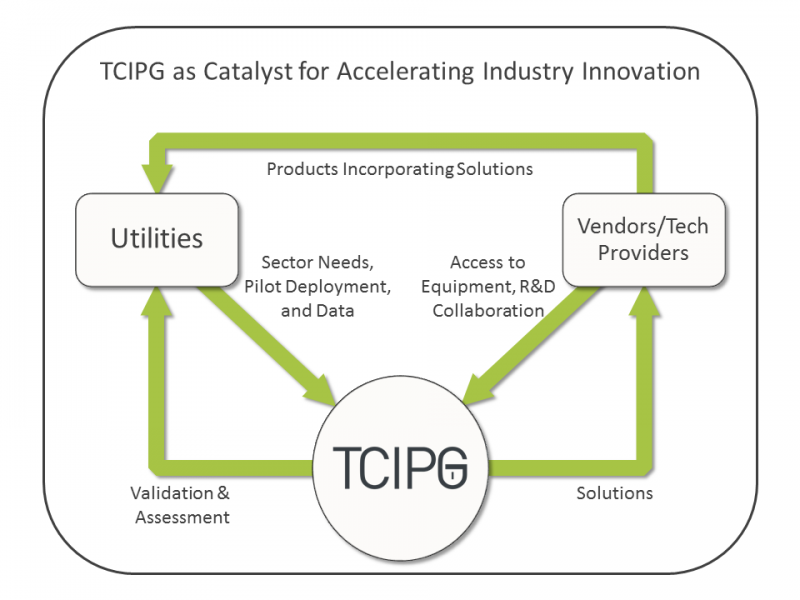 Three startup companies in various stages of launch employ TCIPG foundational technologies. How Do I Partner with TCIPG? We are so glad you asked! There are many ways to get involved and stay in touch with this progressive research community! 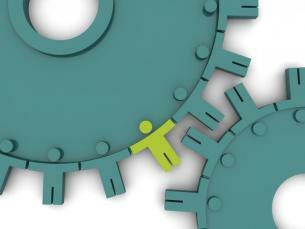 Join the Industry Interaction Board (IIB). Simply email info [at] tcipg [dot] org (Request to join TCIPG IIB) with your name and contact information, along with a brief statement of your interest in this work. We will put you on the industry email list and keep you informed of new research developments and opportunities to engage with our research staff. Attend our Annual Industry Workshop. This event is by invitation only, and members of our Industry Interaction Board are among those invited (hint, hint). Participate in our monthly Seminar Series on Technologies for a Resilient Power Grid. Seminars are webcast live from the Illinois campus and archived online. We also welcome suggestions for seminar presenters. Invite our graduate and undergraduate students to apply for internships at your company or organization. Internships are a powerful catalyst for technology transfer and real-world application and impact. Email csoliday [at] illinois [dot] edu (Internship Opportunity for TCIPG Students) (Cheri Soliday) with your internship information. Review our research portfolio to identify activities that align with your interests, concerns, or challenges with security and resiliency of grid systems. Reach out to the activity lead(s) to learn more about the research, suggest a site visit, or discuss a collaboration initiative. Get involved in the TCIPG summer school through sponsorship or workforce training. Donate equipment, software applications, or data for use in the TCIPG Testbed for research validation. Contact yardley [at] illinois [dot] edu (Proposal for Testbed Collaboration) (Tim Yardley) with your collaboration proposal. Partner with TCIPG to develop media for education, outreach, and workforce training. Utilize current TCIPG education resources to engage with your local community. Don't see what you are looking for above? Email psauer [at] illinois [dot] edu (TCIPG Industry Interaction Request) (Pete Sauer) and let him know how you want to get involved.